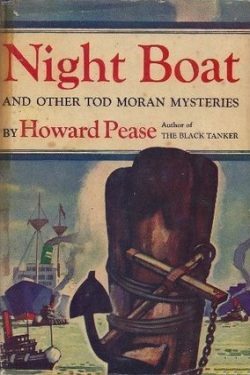 Tod Moran was a long running series of the nautical adventures of Joseph Todhunter ("Tod") Moran penned by Howard Pease (Sept 6, 1894 - April 14, 1974). 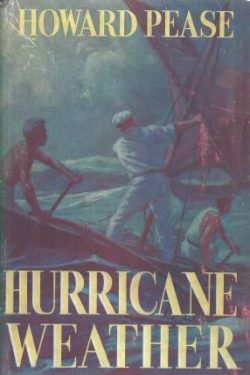 The books were issued in a variety of formats, hardcover with DJ, picture cover, and paperback. The earlier editions have multiple DJ styles. 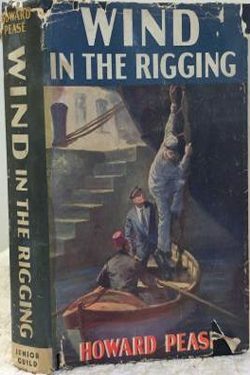 This series was also published by foreign companys. 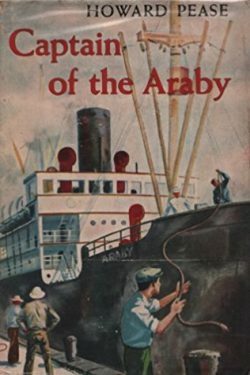 A fantastic cook adds to the excitement of mess boy Tod Moran's trip on the freighter "Araby" from San Francisco to the Mediterranean. 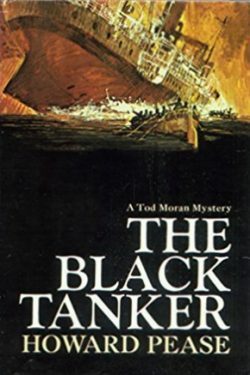 The tramp steamer Congo lives up to her sinister reputation when Tod Moran defies sailor superstition to ship as a wiper. 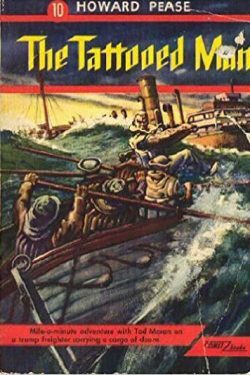 Mutiny, mystery, and revolution on a tramp steamer bound for the China coast. 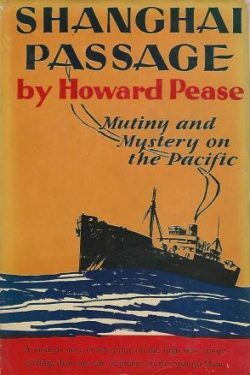 There's mystery in the South Pacific when an abandoned ship found drifting. 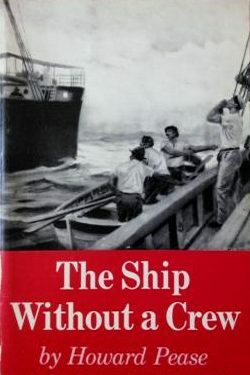 The voyage of Tod Moran on the tramp steamer "Sumatra" New York to North Africa. 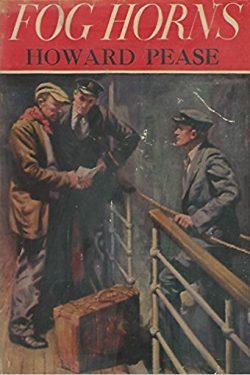 A mystery set on the docks and waterfront streets of San Francisco. Tod is off to Mexico on a secret mission, dogged by spies determined to keep him from reaching the goal. A tanker carrying fuel to the same Japanese air base in China from which vicious bombing raids are launched; soon a murder mystery mixes with the difficult passage and intense political feelings. 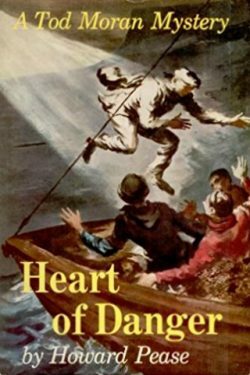 A collection of Tod Moran short stories originally published in magazines. 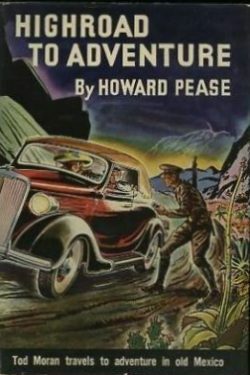 Tod Moran's adventures in Nazi occupied France. 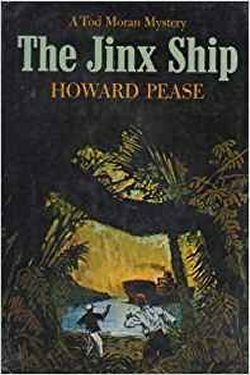 Tod Moran voyages to Tahiti and gets involved in exotic mysteries, begining with: Why have all three aboardship copies of Somerset Maugham's life of Gaugain, The Moon and Sixpence, disappeared?. 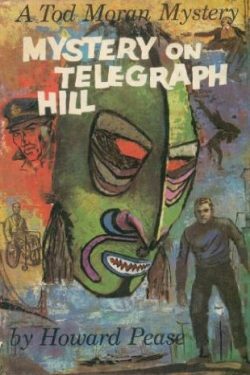 A mystery set on the foggy hills of San Francisco.